Its been a rather slow kayaking winter until now, I’ve only been out paddling a handful of times, plus a couple of pool sessions. This weekend I’m going to do a bit about it. 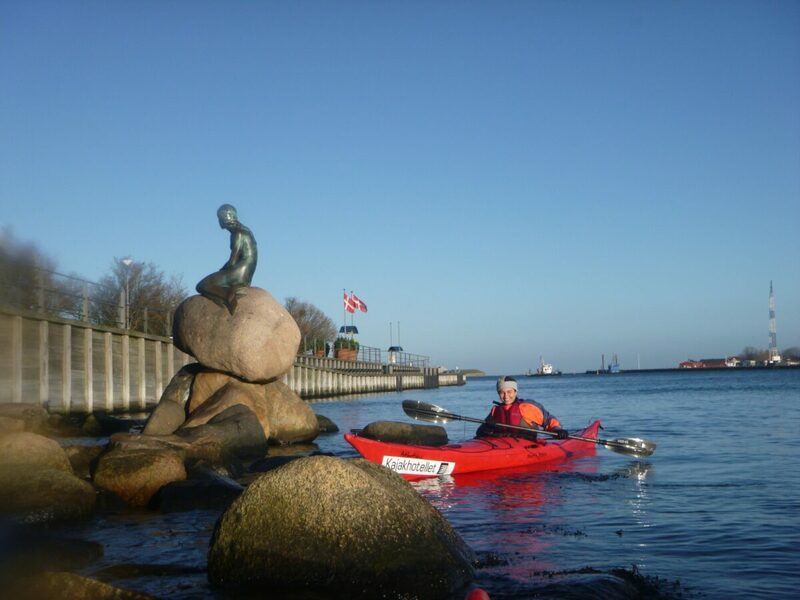 My local kayak pusher Kajakhotellet.dk is organising a weekend trip around the island I live on, Amager. 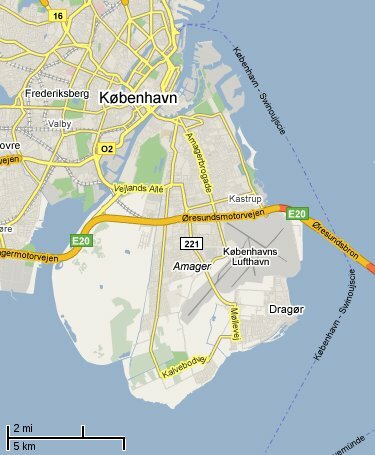 The trip is just over 50km which is split over two days with a night in a shelter at Kongelunden on the southern end of the island. Its not a very demanding trip, but its often done to give beginners a basic training in touring with packed boats and a night out in the “wild”. It’ll be good getting out a bit again with others.